Lead Curator: Lanfranco Aceti. Senior Curators: Pat Badani, Nicholas Mirzoeff and Marquard Smith. Event Manager: Çağlar Çetin. Exhibition dates: November 15 – December 31, 2013. Opening event: November 15, at 17.00. 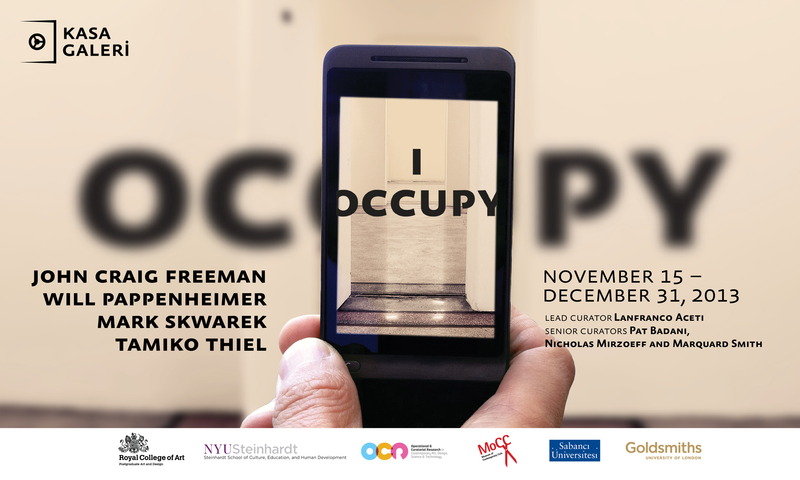 * Please bring smart phones and iPads to view the installations.